The Level 4 - Team Training course is geared to introduce your entire office team to dermal filler treatment. Team members will learn how treatment is different from botulinum toxin and how to successfully integrate the service into your practice. Team Members will develop an understanding of the differences in dermal fillers products and what results patients can expect to achieve. 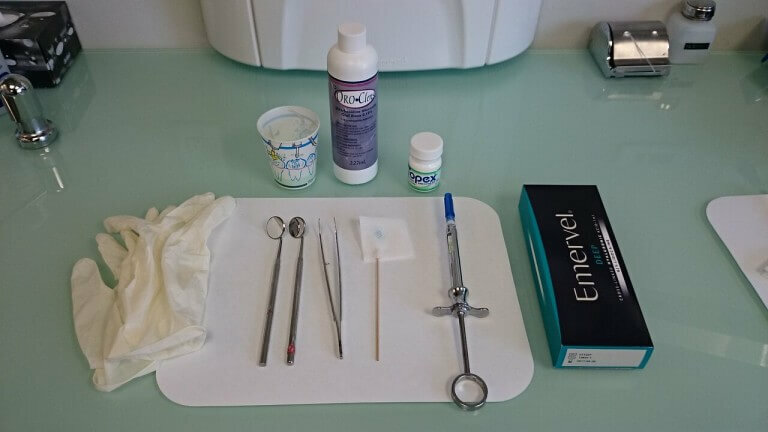 In addition, Team Members receive extensive training on how to assist the practitioner in locating the markings, photographing the markings and understanding what type of dermal filler product is required. Level 4 – Team Training course includes an online component (8hrs), plus a one day hands-on session. The online portion of Level 4 - Team Training includes the following four sections. Team Members spend the day assisting practitioners who are treating patient models with dermal filler treatment. Team Members learn what supplies are required to set-up for dermal filler treatment. 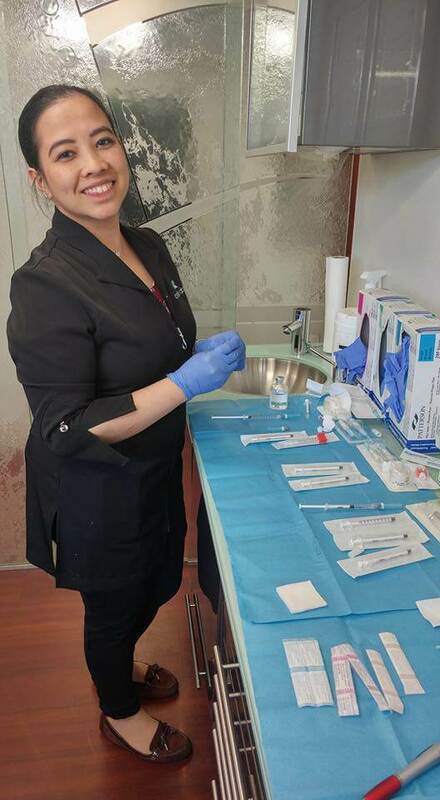 Team Members graduate from Level 4 with the knowledge, skills and confidence to successfully integrate dermal filler treatment into a dental or medical practice. Team Members who successfully complete Level 4 are provided with a certificate of completion, as well as the necessary forms. Through their Practitioner, they are able to register for the online Support Study Club – offering case support and more. Develop a deeper understanding of how botulinum toxin is used in conjunction with dermal filler treatment in the mid and lower-face. Learn how the dermal filler injection techniques are incorporated to improve patient care. Provide pre-treatment consultation, review treatment consent and complications, post-operative instructions and 2-week re-care. Level 4 - Team Training course includes an online didactic (8 hours with exam), and 1-day of clinical hands-on (8 hours). PTIFA is an ADA CERP recognized provider. ADA CERP is a service of the American Dental Association to assist dental professionals in identifying quality providers with continuing dental education. ADA CERP does not approve or endorse individual courses or instructors, nor does it imply acceptance of credit hours by boards of dentistry. PTIFA designates Level 4 – Team Training for 16 hours of continuing education credits. Successfully integrate treatment back into your practice with our proven Clinical Protocols and Level 4 – Team Training course. Fully engage your entire practice Team with the separate Level 4 – Team Training course. Pre-requisite: There is no pre-requisite to take the Level 4 – Team Training. This course is open to anyone. Successfully integrate dermal filler treatment into your office by cross-training your entire team.